The U.S. Food and Drug Administration will host a public meeting July 12th to discuss cultured meat as the debate over labeling the new technology intensifies. According to New Food Magazine, back in February the U.S Cattlemen’s Association submitted a petition to the U.S. Department of Agriculture requesting they ban labeling cultured meat as “meat.” The USCA’s petition argues that the USDA must establish labeling requirements to differentiate beef products derived from cattle from those created in a laboratory. 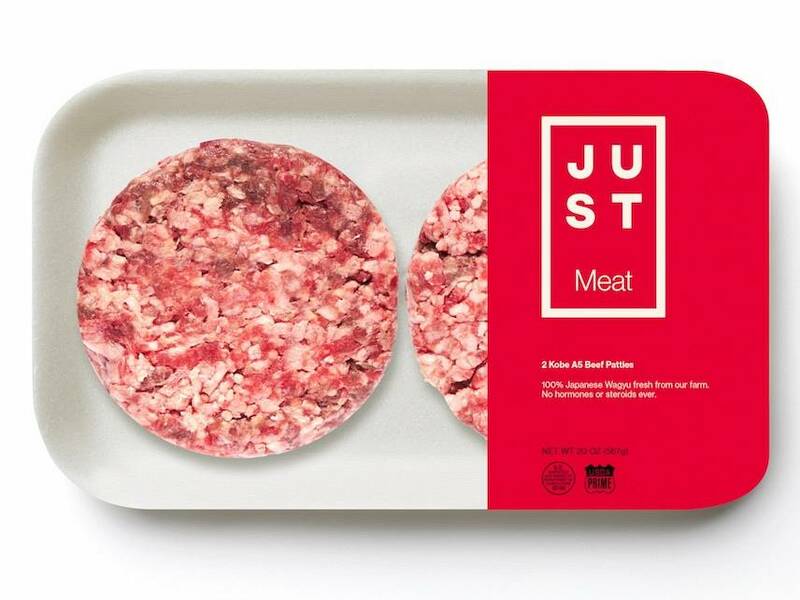 In response, a cultured meat firm from Israel, Aleph Farms, called on the U.S. Department of Agriculture to promote clean meat, highlighting its antibiotic and pathogen-free production as key safety advantages over traditional meat. “We understand this is a sensitive issue for the cattlemen, but at Aleph Farms, we see the introduction of clean meat as an industry-wide opportunity, rather than a threat,” said Co-Founder and CEO Didier Toubia. “We are not looking to replace farmed meat, but rather to offer an additional choice to the consumer." The meeting is set to focus primarily on food safety, though stakeholders are being encouraged to bring any and all relevant information for discussion. You can read more about this fiery debate at New Food Magazine.